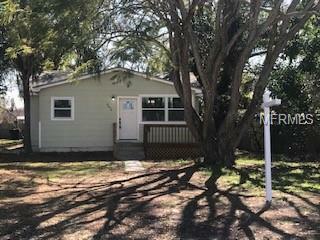 This is a great opportunity to own a beautiful completely remodeled home in north St. Petersburg. 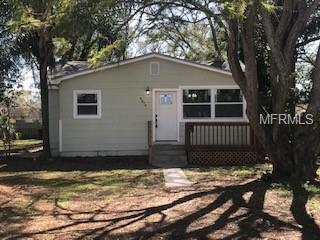 This home features 4 bedrooms and 2 full bathrooms, with a new roof, new impact windows, new doors, new impact garage door, new paint, new flooring, new stainless steel appliances, and much more. The home sits on a large over sized lot of nearly a quarter acre with beautiful mature landscaping with enough space to park your boat and RV. 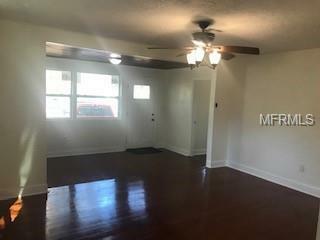 The home is located in a great neighborhood near schools, parks and shopping. There is also back alley access to the home where you find a concrete driveway with over sized garage with workshop. Make this house your dream home today.